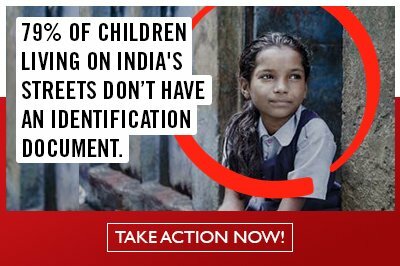 Over 20 lakh children are living on India’s streets – with little access to education, clean water, sanitation and nutrition. It’s time to change this. Share your stories of what you learned while interacting with street children, what authorities can do to ensure their rights are met, and how we can together fight child labour.